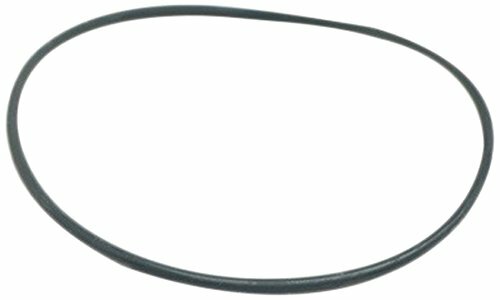 This motor seal ring is used for Fluval 105, 205 external filter models A201, A206. 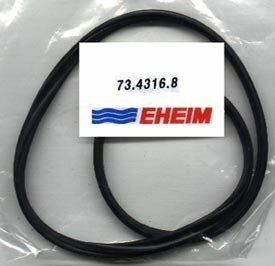 Measures 1/2-inch length by 4-inch width by 6-5/7-inch height. 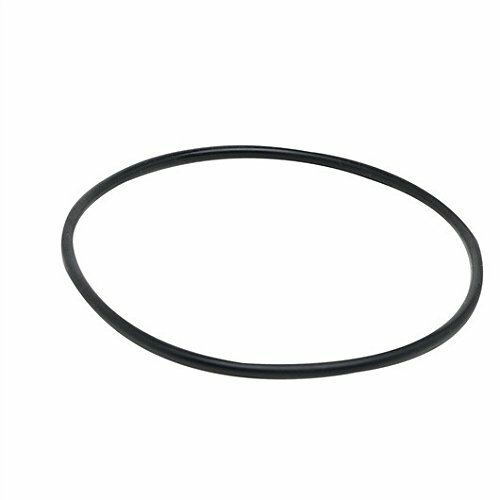 This seal ring for filter case is used for Fluval 403 external canister filter model A675. 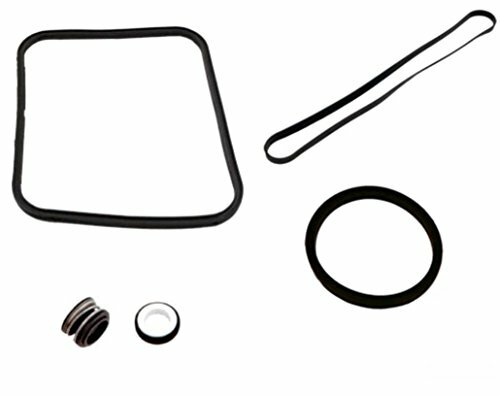 Comes in polybag with header. 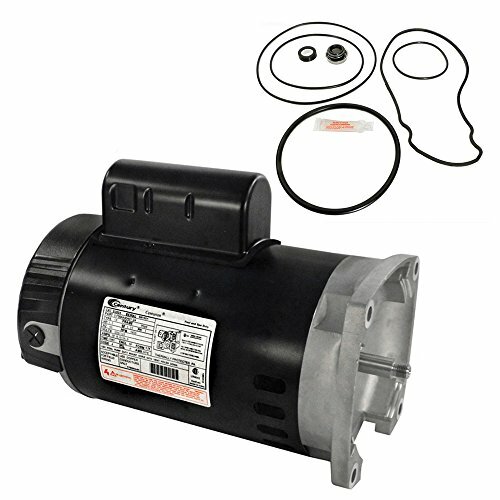 Measures 185-millimeter diameter. 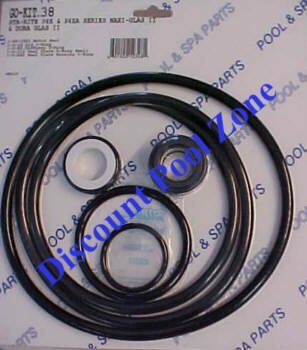 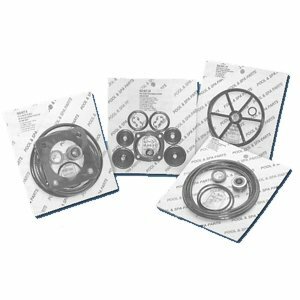 Polaris PB4-60 Booster Pump O-ring Seal Kit w/ O-rings for Shaft, Bracket to Volute. 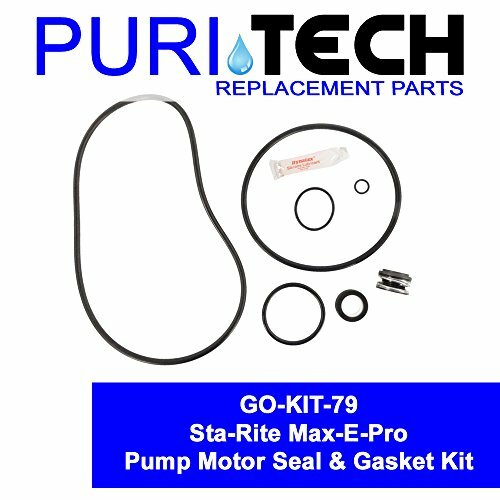 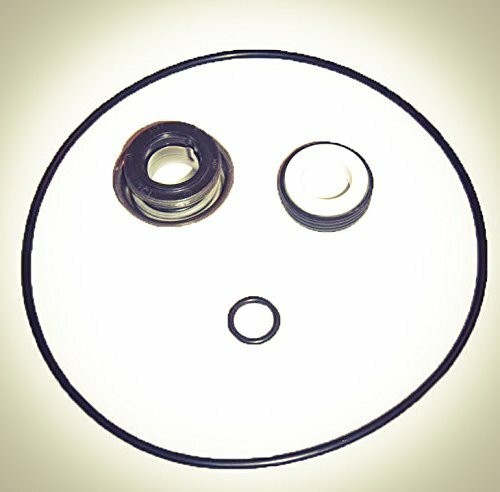 Parts Included (1) Pump Seal #3 (1) Volute O-ring #4 (1) O-ring for shaft #7 Please match part number for the correct replacement.